Home>New Songs>OneRepublic Songs> Logic Assists OneRepublic On Uplifting New Song "Start Again"
If you missed it, Netflix is getting ready to release the second season in their extremely popular hit series 13 Reasons Why this Friday, May 18th, which is set to pick up in the aftermath of Hannah’s death in season one, as the high school deals with the tragedy. To coincide with its release, Netflix is also dropping off a soundtrack for the season as well, featuring guest appearances from not so much hip-hop but Selena Gomez, Khalid, OneRepulic, and more. However, there is one track on the project that deserves an instant listen and that’s this one here from OneRepublic called “Start Again” featuring Logic. The uplifting record finds Logic & OneRepulic addressing & reflecting on their feelings of loneliness and disheartenment after people in their life left them. “Feelin' like maybe I'm unappreciated/ Like my presence in your life has been alleviated/ I feel like everything I've done before is different now/ But I can see clearer than ever from a distance now,” Logic spits. Take a listen and let us know what you think. Show your support on iTunes. next song in today list WOOH! 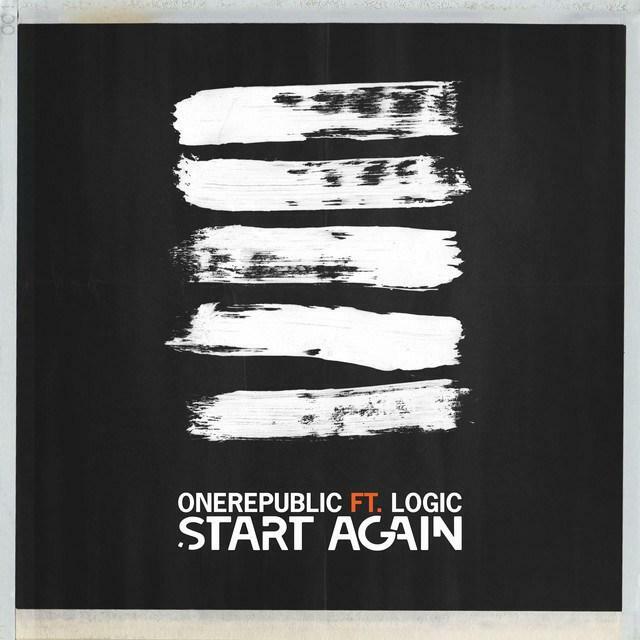 SONGS Logic Assists OneRepublic On Uplifting New Song "Start Again"